"OldFlat" hotel and hostels are located in the very center of St-Petersburg near metro station "Vosstaniya" and Moskovsky Railway Station. It is the area with developed infrastructure (shops, cafes, bars, nightclubs and cinemas), where in a walking distance guests can find many tourist attractions (monuments, museums, parks, etc.). 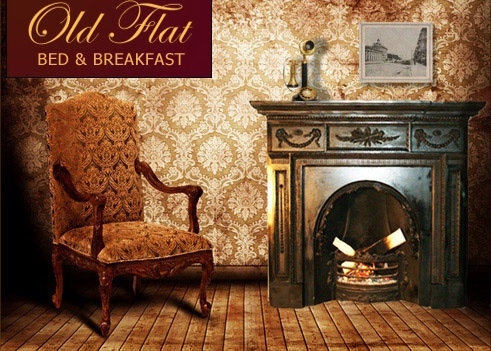 © 2012 "Old Flat", Official site.